50% Back on AKRacing Gaming Chair and Arozzi Gaming Desk at Dell, Buy Vive Pro Get $ 350 Dell Gift Card, SteelSeries Arctis 7 for $ 104, and More. 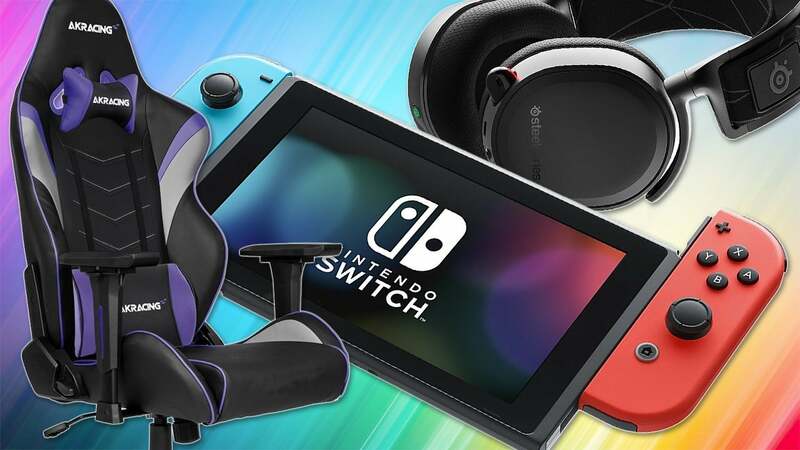 Dell is now the only online vendor where you can get $ 35 in Nintendo eShop credit when you buy a Nintendo Switch The credit can be used for digital games at Nintendo's eShop. Why not complement the sweet AKRacing gaming chair above with this Arozzi gaming desk also with 50% cashback at Dell. The desk features an edge-stitched 5mm thick mouse pad on the entire desktop surface, heavy duty metal height adjustable legs, and cord management. This game is out tomorrow, and here's your last chance to preorder this game at a 14% discount. Woolly World.